Three great auhors on the show today. Brett Battles, Wendy Corsi Staub and Amnon Kabatchnik. All three of them bring a unique writing style to the genre. All three of them should be in your reading rotation, so let's see a little bit more about them. 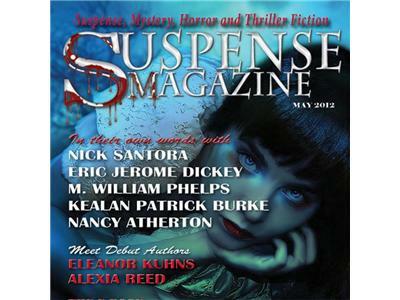 Suspense Radio is brought to you by Suspense Magazine.